Seller will give you a gift certificate in the amount of 14,95 RUB for a positive review of the product purchased. 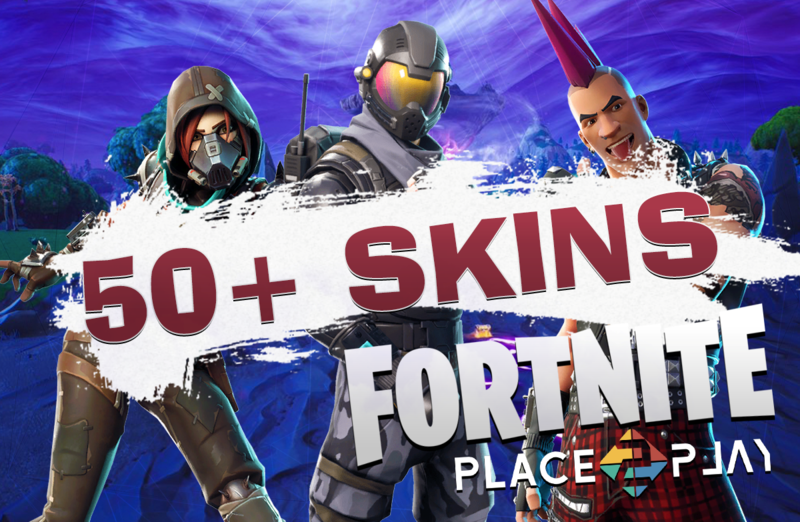 ✅ EPICGAMES account (login:password) with FORTNITE! ✅ Customer support in case if you´ll have any questions or troubles!  Account will be instantly sent to specified email address. Also you can check everything you´ve bought on the website oplata.info in "my purchases" section. You´ll not receive an access to original email of account! Email and password are unchangable!  If you´ll lost an access to your account then you can get a replacement. Doesn´t matter how much time passed from the moment of purchase. You´ll just need to contact us via oplata.info in "contact seller" section. The separate free to play multiplayer mode Battle Royale is a mass online brawl where 100 players leap out of a plane on to a small island and then fight each other until only one is left. Hidden around the island are weapons and items, including crossbows, rifles and grenade launchers, and players must arm themselves while exploring the landscape and buildings. It’s also possible to collect resources that allow you to build structures where you can hide or defend yourself. As the match progresses, the playable area of land is continually reduced, so participants are forced closer and closer together. The last survivor is the winner. If you do not have a recording program, I recommend using a phone or Bandicam program that you can download on the official website for free (https://www.bandicam.com/downloads/). In the absence of this video from the buyer, CLAIMS NOT ACCEPTED! Seller will give you a gift certificate in the amount of 14,95 RUB for a positive review of the product purchased..